In the past 15 years, since stress has become an issue that is recognized and openly discussed, awareness has grown of the importance of relevant legislation and the need for employers to act responsibly and take care of the mental, as well as the physical, well-being of their employees. Case law is building gradually, but has not removed all ambiguity. 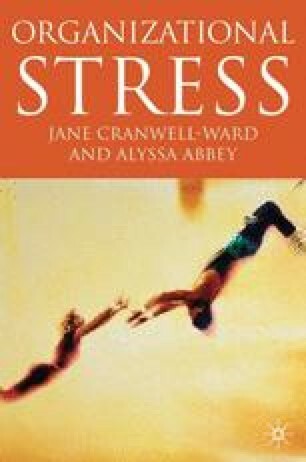 This chapter is particularly important at a time when the number of tribunals for stress is increasing.